A key element in the execution of any project, procurement at Petrosadid is managed by a force of approximately 30 individuals assigned to project task forces. They are in charge of sourcing new suppliers, buying, expediting orders, inspecting the manufacturing of piping materials, equipment and bulk material as well as organizing delivery and logistics. Each project team has the ownership of its budget and delivery and is supported by the expertise and processes of the Petrosadid operating center it is attached to. All protect teams are bound by common Group policies and code of ethics. Petrosadid is a global player that sources competitively worldwide and can provide support to clients through the provision of dedicated procurement services. At the Group level, Petrosadid’s Global Procurement organization is responsible for the coherence of procurement policies and strategies across the Group as well as the dissemination of market intelligence and trends. Petrosadid provides full Procurement services to our clients in the Iran. We work with clients to determine the procurement strategy that best suits their organizations. We supported owner purchasing departments. Our team can handle all procurement activities and work with all stakeholders to ensure that all materials are purchased and delivered on schedule. WE CATER TO YOUR NEEDS IN A RELIABLE, EFFICIENT AND INNOVATIVE WAY. Our team of experienced professionals is focused on meeting client project requirements. We provide timely and current Procurement status reports to ensure equipment is being purchased and delivered on schedule. Our long-standing relationships with equipment suppliers ensure purchasing power to support schedule-driven projects. And, we coordinate with our Quality Management Services department to ensure quality results at our suppliers’ equipment fabrication facilities. 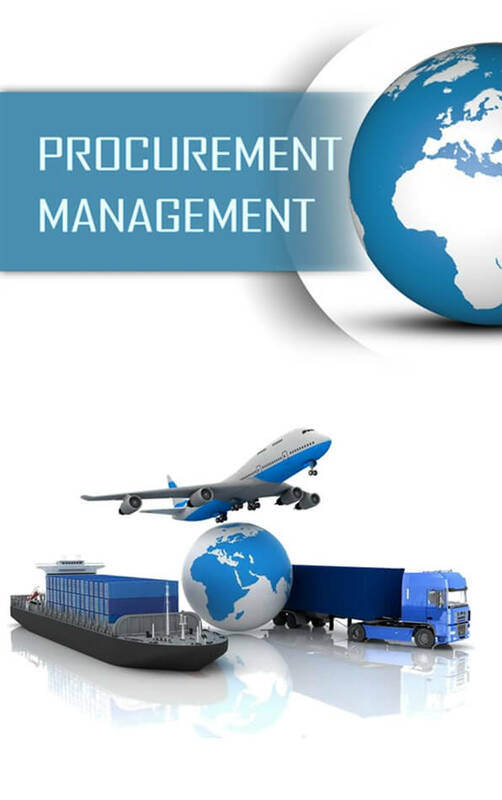 • Dedicated procurement team to support all project procurement requirements on an as-needed basis. • Global resources, market knowledge, and experience in purchasing equipment and materials. • Full-service Project Procurement support from very large, complex engineered capital equipment to engineered structural steel, piping, electrical and instrumentation items, and start-up materials. 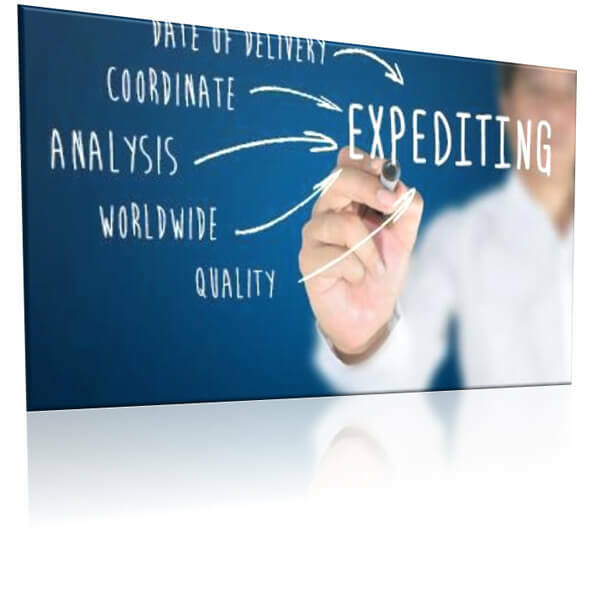 • Expediting services – from order placement through receiving to ensure the schedule is maintained. • Transportation and Logistics Management, including specifying export packaging and monitoring shipment for timely delivery. • Material coordination, including storage requirements, warehouse and laydown yard planning, and delivery sequencing of fabricated items to minimize storage duration and requirements. 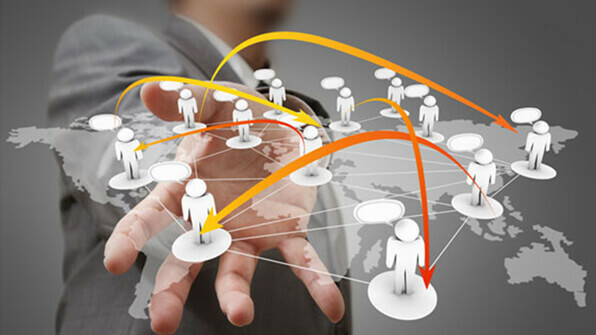 Higher-level outsourcing will begin to shift how procurement and supply organizes its activities and responsibilities. A separation of purchasing activities will occur as organizations structure themselves to pursue strategic sourcing. • The design and structure of the sourcing group will change significantly. ERP systems are management information systems that integrate and automate many of the business practices associated with the operations of a company or organization. 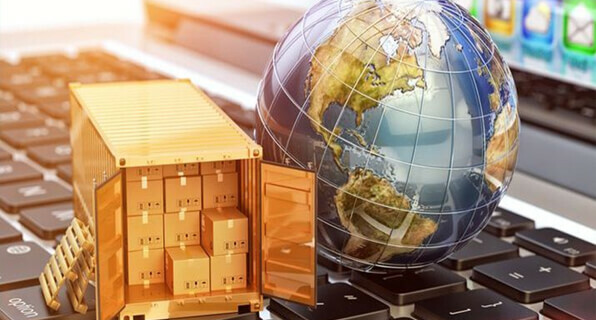 ERP systems typically handle the manufacturing, logistics, distribution, inventory, shipping, invoicing, and accounting for a company or organization. ERPs aid in the control of many business activities, like sales, delivery, billing, production, procurement, inventory management, and human resources management. 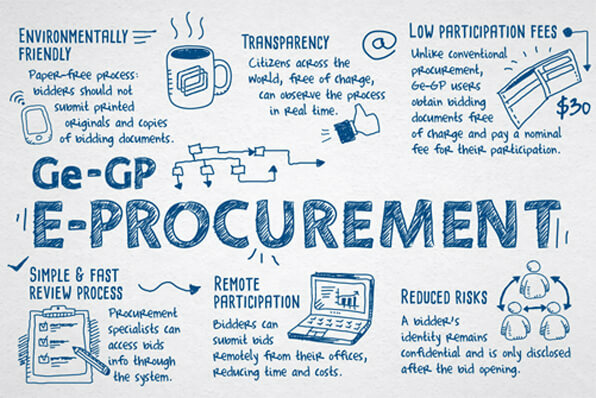 Particular benefits of e-procurement in the public sector are thought to include greater transparency in procurement through electronic publishing of tender notices and contract awards. This in turn is likely to enhance accountability and reduce the instances of corruption. 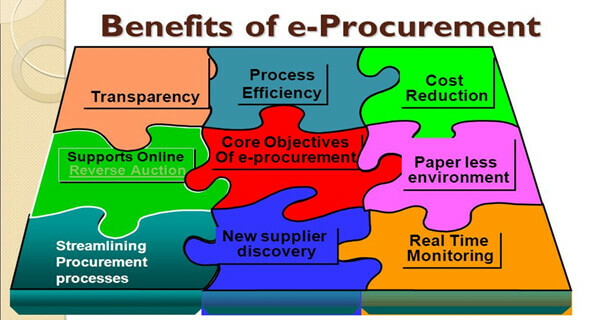 Electronic procurement, also known as e-procurement, is the business-to-business requisitioning, ordering and purchasing of goods and services over the software. E-procurement is facilitated by e-procurement software. 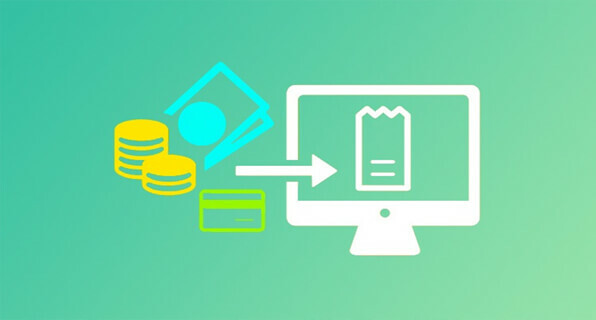 Although available functions and features vary from vendor to vendor, e-procurement software typically computerizes numerous procurement-related activities - thereby eliminating the need for manual and/or paper-based processes. 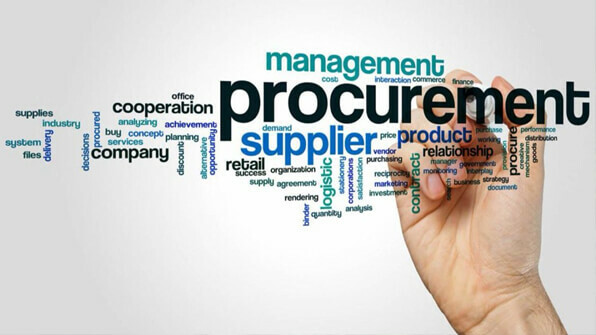 An enterprise chief procurement officer (CPO) or procurement department usually sets the policies governing procurement of materials within an organization, with the goal of acquiring a product or service of the greatest value at the best possible price at the time it is needed. To meet this goal, procurement leaders negotiate contracts, establish relationships with suppliers and set guidelines or limits on what spending can take place for which items. E-procurement software allows procurement leaders to automate adherence to these policies, contracts and vendor relationships within the system. PETROSADID’s software generate value for its clients and vendors during procurement process considering clarifying the process in all steps of purchasing and you can manage, control and evaluate the process online. Similar to the implementation of other electronic systems, implementing an e-procurement application comes with potential challenges, particularly around installing and integrating the software with other enterprise back-end systems; training employees to use it; and working with suppliers to ensure a smooth transition to the new computer system. Petrosadid’s E-procurement software can produce significant benefits for the organizations that implement it. • Prevention of interacting individual manners of procurement personnel during purchasing, manufacturing and delivery of goods. Every investment project has cost control challenges. When making changes to industrial processes or building completely new facilities: cost control is a baseline condition for any investment. Over the years Petrosadid has gained a lot of knowledge on costs of many projects, in many fields. This knowledge is available for you. For in depth information on comparable projects or to have an international benchmark. You can learn from our realized projects as from 2007. And with every project, the database is getting richer. With this extensive knowledge on industrial costs, consultants of Petrosadid offer cost control service. To help you with cost control in all phases of the development of your (new) facility. From feasibility study, through design and procurement phase to managing suppliers during construction. The main purpose of this service is to control and manage your project costs. Finding the right supplier partners for your project and working closely with them is crucial for making a project a success. The enthusiastic procurement specialists of Petrosadid have the right experience and knowledge to support clients in the complete supply chain of all kind of industrial projects. We make sure that we meet - and exceed - your needs. Petrosadid works according to the highest industrial standards that enables us to have full control on every aspect of the procurement process within your project. We will cooperate in your project where safety, costs, logistics and quality are our main focus areas. Due to long time experience and a solid vendor data base, the specific knowledge of the market and the worldwide Petrosadid network will bring your project to the next level. Within the procurement team we have professionals in the areas of purchasing, expediting, vendor document control, inspection, planning, cost control, cost estimating and invoice control. In all these processes, the sending and storing of data is vital. For that reason we have invested in a professional document management control and transfer tooling. Our knowledge and experience covers a wide range of industrial markets, such as oil & gas, health & nutrition, chemical and energy.